Enter the dungeon. Steal the treasure. Get out - without waking the dragon. Make a misstep? CLANK! The dragon hears you! 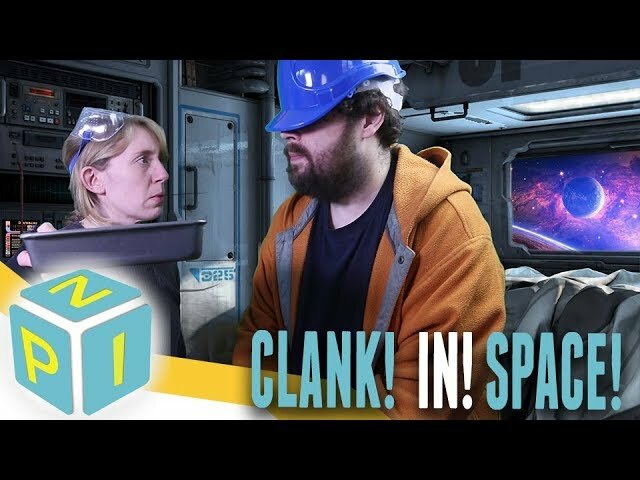 Shortlisted for the 2018 Spiel des Jahres, Clank! 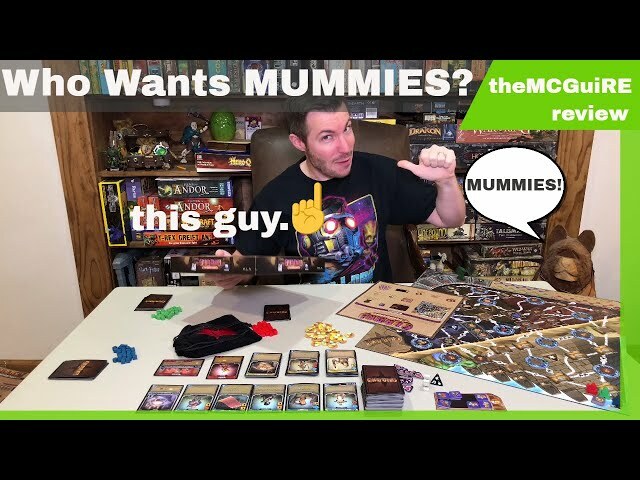 is a board game of stealth and adventure where players delving into the dragon's mountain lair to acquire precious artifacts and improve their ability to steal more and more loot. Speed and stealth are important - making noise draws the attention of the dragon, and the dragon is very angry indeed - remember, a dead thief can't spend their money. Buy Clank! for a unique game of theft and strategy! Solo play is available with free companion app. 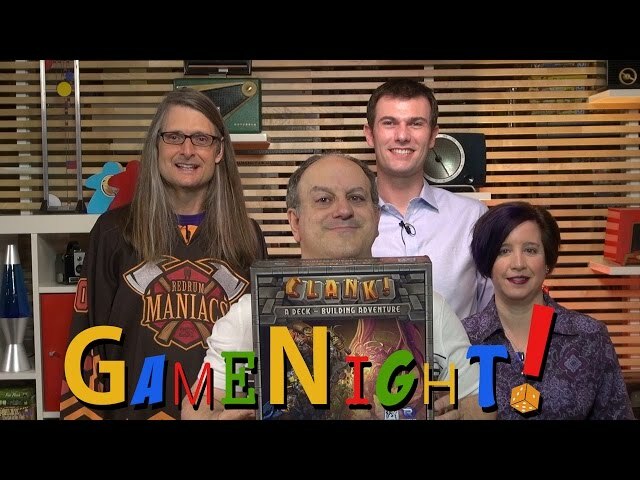 Noble Knight GamesClank! 2-Pack - Base Game + Sunken Treasure! Clank! 2-Pack - Base Game + Sunken Treasure!